.ACTOR Domain names - To be, or not to be! 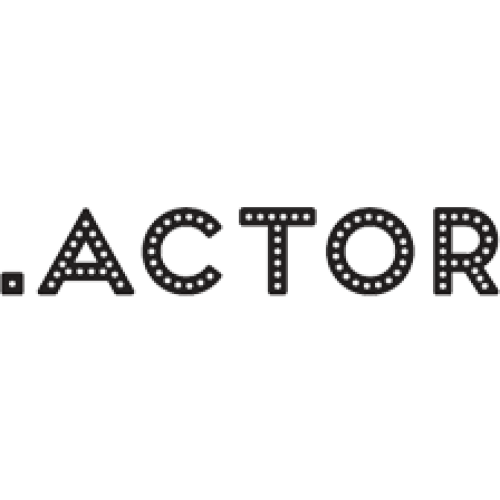 The new .actor TLD is aimed at all professionals, companies or organizations associated with motion pictures, television and theatrical arts. Rather than sitting at a local level, working actors can easily brand and promote themselves at a universal level. 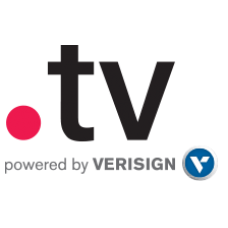 Description: .TV Domain names - Internet Television! The ccTLD for the islands of Tuvalu, and are heavily used in the television.. Description: .FILM Domain Names. 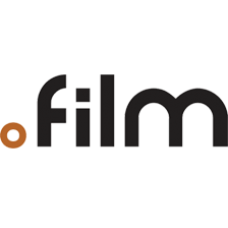 .FILM is suitable for individuals and businesses in creation, production, distribution, or retailing of fil.. 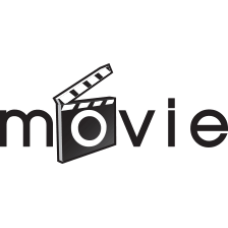 Description: .MOVIE Domain names - Go for it. (Action!) .MOVIE is suitable for any individual or business with an interest in m.. 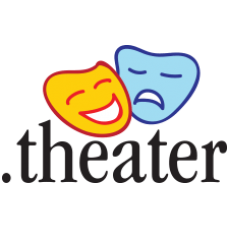 Description: .THEATER Domain names. .THEATER is the new gTLD for musical, theatrical, visual media and other forms of live entertainment. Th.. Description: .VIDEO Domain names. 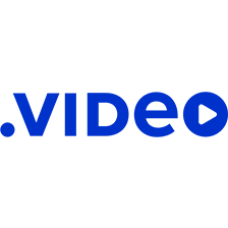 .VIDEO is suitable for individuals and businesses in creation, production, distribution, or retailing of v.. Description: .THEATRE Domain names. 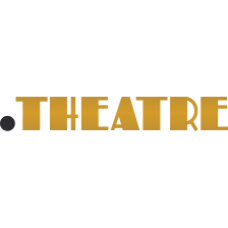 .THEATRE is the new gTLD for musical, theatrical, visual media and other forms of live entertainment. Th..